Detroit Jews for Justice and partners raise awareness about Detroit’s housing crisis. 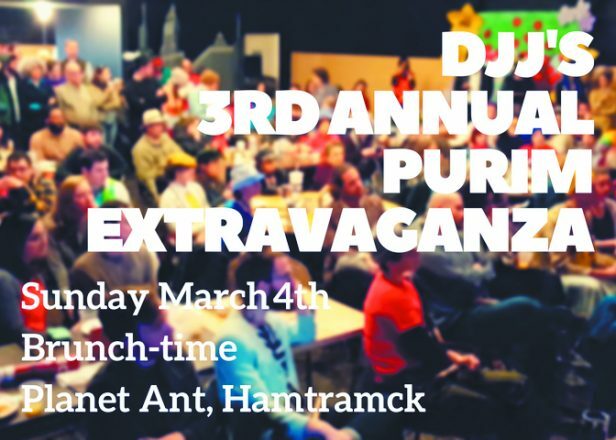 Detroit Jews for Justice (DJJ), in partnership with the Coalition to End Unconstitutional Tax Foreclosures and Repair the World, will present its third annual Purim Extravaganza at Ant Hall in Hamtramck (2320 Caniff) from 11 a.m-1:30 p.m. on Sunday, March 4. Tickets to this event are free and guaranteed only before March 1. 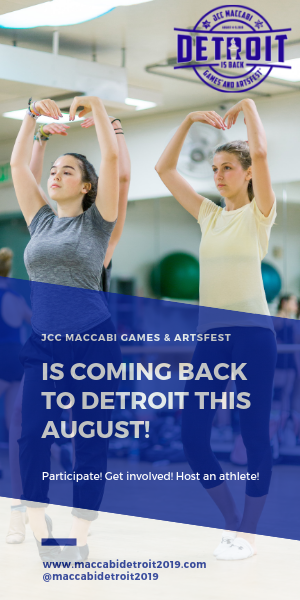 Detroit Jews for Justice employs the tools of community organizing to make life in Michigan more sustainable, equitable and joyous for all, with an emphasis on people of color, low-income workers, the unemployed, women, GLBTIQ folks, immigrants and others struggling against systemic bias. The group draws on the richness of Jewish traditions, history, beliefs and culture to deepen and sustain its work. 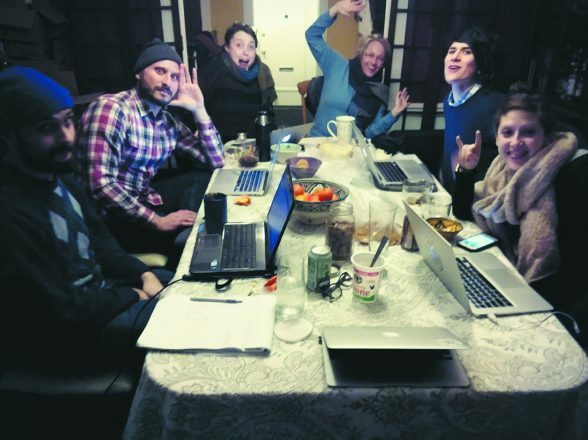 The DJJ Purim spiel is a punchy, progressive and passionate short play written and put on by members of DJJ’s grassroots community. This year, DJJ is applying the Purim story to the unconstitutional tax foreclosure and housing displacement crisis in Detroit. The 2018 shpiel is written by Geulah Finman, comedian and performance artist, and Aaron Mondry, journalist and editor of Model D Media, and supported by DJJ housing justice liaisons Dana Kornberg and Gabe Slabosky. Jews and non-Jews of all backgrounds and ages are welcome and celebrated. The planning team is committed to food sustainability and accessibility and thanks Hazon-Detroit for supporting their zero waste goals as a Hazon Seal of Sustainability Site. DJJ aims to divert as much waste as possible from Detroit’s incinerator. While tickets are free before March 1, it takes a shtetl to pull off an event of this scale. Guests are encouraged to donate food for the spread and bring a small donation to the event itself. Volunteers are also needed for the day of the event. 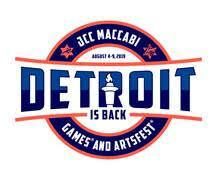 Sign up online to volunteer at detroitjewsforjustice.org/purim18_volunteer. valeriya@detroitjewsforjustice.org. If you need particular kashrus or other dietary needs met, email her before Feb. 28.